KANSAS — Asbestos Case Tracker brings you the following development in the previously reported Robert Rabe case. Click to read the factual background. The defendant, The Budd Company (Budd) moved in limine to exclude the plaintiff’s experts, Drs. Brody, Castleman and Frank. The court began its analysis with the standard for expert challenges: A witness who is qualified as an expert by knowledge, skill, experience, training, or education may testify in the form of an opinion or otherwise if: a) the expert’s scientific, technical or other specialized knowledge will help the trier of fact to understand the evidence or to determine a fact in issue; b) the testimony is based on sufficient facts or data; c) the testimony is the product of reliable principles and methods; and d) the expert has reliably applied the principles and methods to the facts of the case. Arnold Brody – The court noted that Dr. Brody is a pathology professor who has concentrated his research on how asbestos causes lung disease and has written over 100 articles on lung cell biology, asbestos and lung disease. The defendant argued his testimony should be excluded as it is not helpful to the jury or simply does not satisfy the second part of the test. Specifically, The defendant took the position that Dr. Brody was not familiar with Mr. Rabe’s condition and more importantly the effects of asbestos on humans. However, the court noted that several other courts have permitted Dr. Brody’s testimony with respect to general causation. The defendant also argued that his testimony should be barred as any probative value is outweighed by the prejudice it would create. Specifically, his “magnified images” of cells would create a misleading impression to the jury according to the defendant. The court was not persuaded by this argument. Finally, Dr. Brody should be excluded because he would rely on an “each and every exposure theory” which is banned under the federal rules according to the court. The plaintiff countered that Dr. Brody would actually testify that asbestos related diseases are dose response diseases. 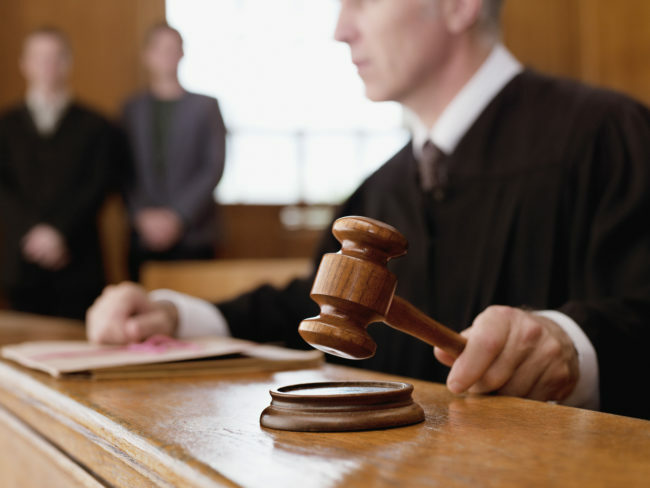 Like the other points made by the defendant, the court was not persuaded and denied exclusion. Dr. Barry Castleman – The well-known state of the art expert Dr. Castleman was also subject to challenge by Defendant. Defendant argued exclusion as Dr. Castleman is not qualified to offer medical opinions. This argument was rejected because the plaintiff noted that Dr. Castleman would not testify as to the diagnosis of asbestos disease. Second, the defendant took the position that Dr. Castleman’s summary of literature would not help the jury because it was nothing more than a recital of medical literature. The defendant also claimed that Dr. Castleman “cannot establish the materials he relies on to support his opinions.” The court disagreed and noted that his training and education and experience were sufficient to render his opinions. However, the court agreed that he could not offer opinion about corporate conduct or knowledge. Dr. Frank-The court noted this motion was moot.